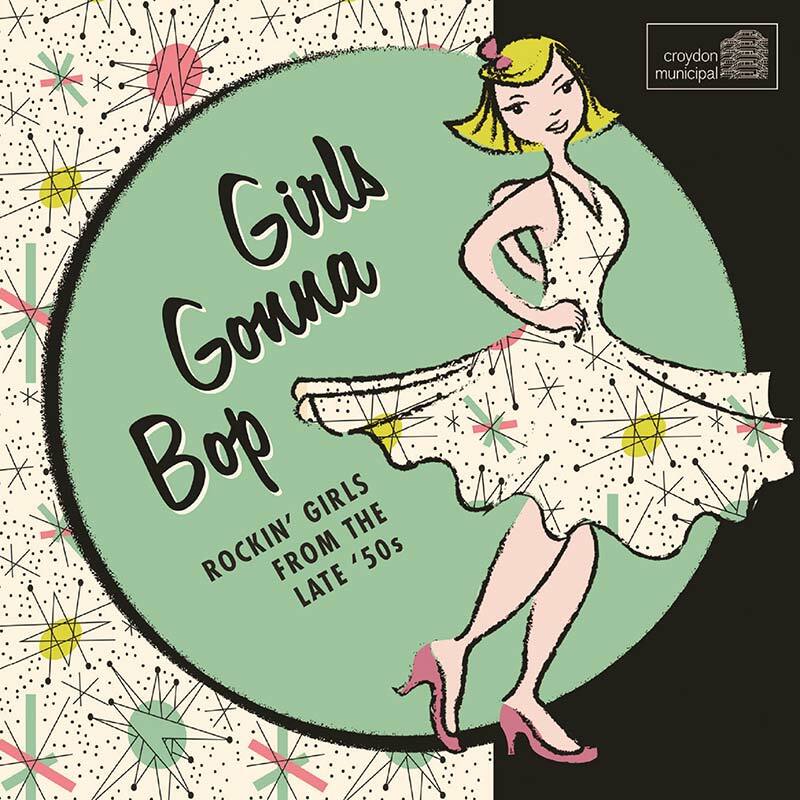 On Bob Stanley's label, here is a collection of rocking rarities from 50s girls who rarely got the chance to challenge the dominant males of the era, but sound top of the shop to 21st century ears in tune with legends like Wanda Jackson and Ella Mae Morse. They are both included among two dozen terrific, hard boppin' tracks with a side order of country twang. On Bob Stanley’s label, here is a collection of rocking rarities from 50s girls who rarely got the chance to challenge the dominant males of the era, but sound top of the shop to 21st century ears in tune with legends like Wanda Jackson and Ella Mae Morse. They are both included among two dozen terrific, hard boppin’ tracks with a side order of country twang. •	Rockabilly girls, many on CD for the first time.